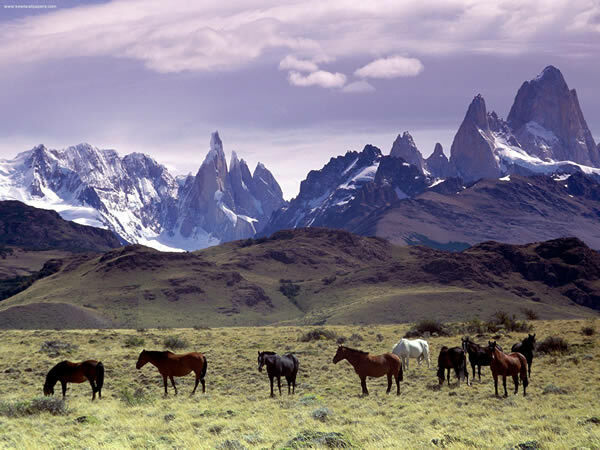 Chile and Argentina are two of richest nations in South America. 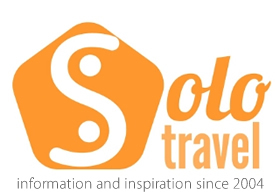 They are also two of the safest in terms of solo travel. Both are large countries too and travel planning can take quite a bit if effort. Chile in particular is not the cheapest country to travel around and you are more likely to end up in shared accommodation than your own room. Argentina is a little cheaper but can still be quite expensive, certainly compared to countries in the north such as Bolivia and Peru. Chile is a skinny country, sandwiched between the Andes and the Pacific, but because of this slim location it has so much to do right on it’s doorstep. Mountains, volcanoes, thermal pools, the great ocean. The southern end of the country is a maze of glaciers and fjords whereas the top is part of the driest desert on earth giving an amazing contrast to this land. Food is relatively cheap in Argentin anyway, but bear in mind that ordering any extra side dishes pushes the price up considerably. ← How solo backpacking has changed since the 90s.